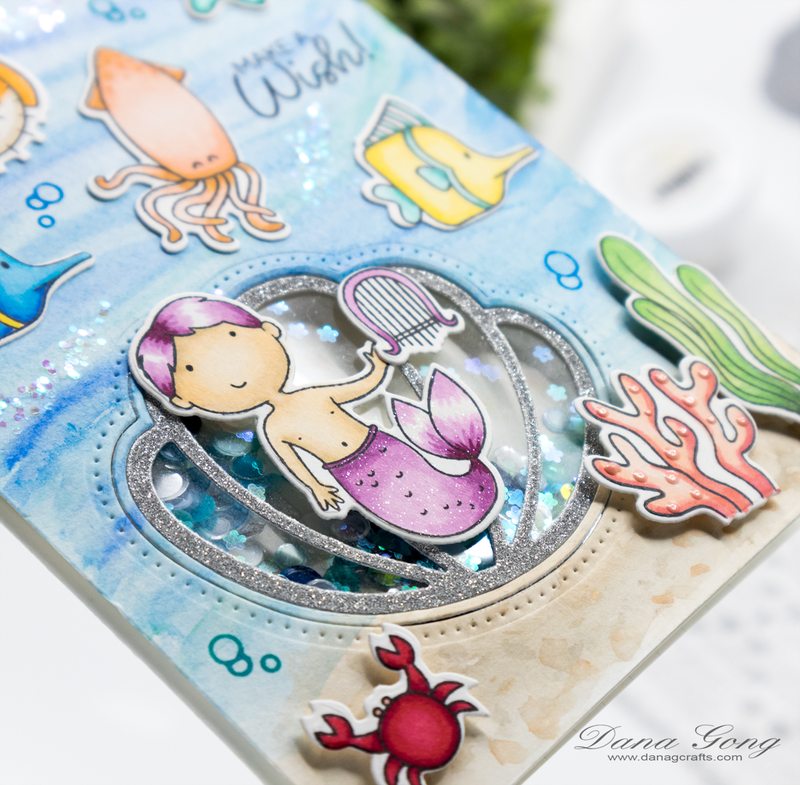 I'm sharing another under the sea themed card using Studio Katia Under the Sea stamp set on the Butterfly Reflections Blog as a guest designer. I featured other products from Studio Katia as well in this card like above. For more pics with detailed tutorial, hope you stop by HERE. Thank you so much for visiting my blog today! Gorgeous sea loving card and this fabulous Mer-Man!!! Love that it is a shaker!